Are you doing everything you can to protect your site? Give your WordPress site an extra layer of protection by following these simple tips! A hack is a business owner’s worst nightmare. 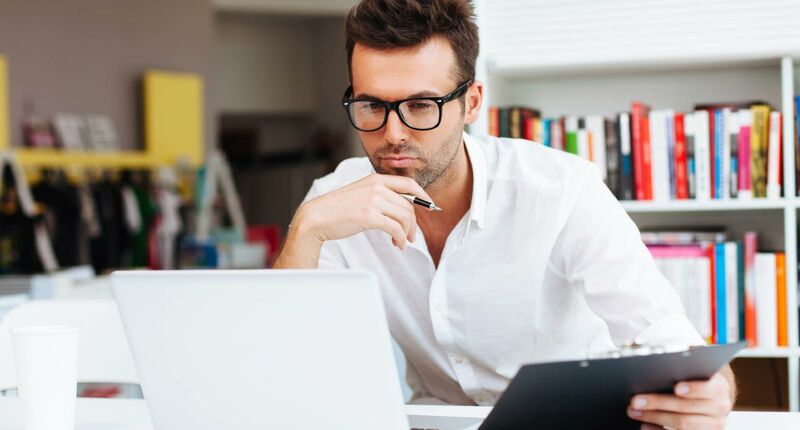 It can affect your sales, reputation, and relationship with customers. And in the worst-case scenario, put an end to your business. 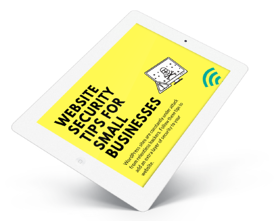 With the dangers that your website faces every day, why hesitate to ensure that your site’s security is in tip top shape? To download your free guide, please fill out the information on the right.